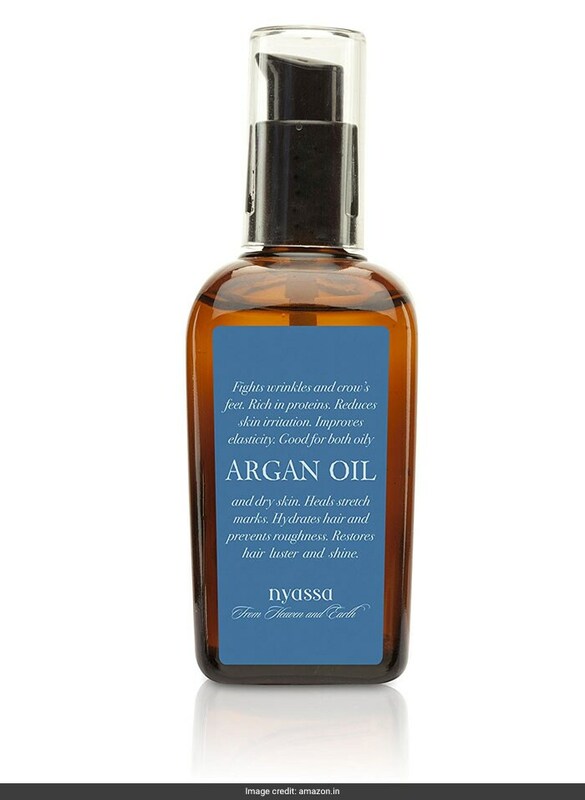 When it comes to hair care, an ingredient that is considered to work wonders is argan oil. 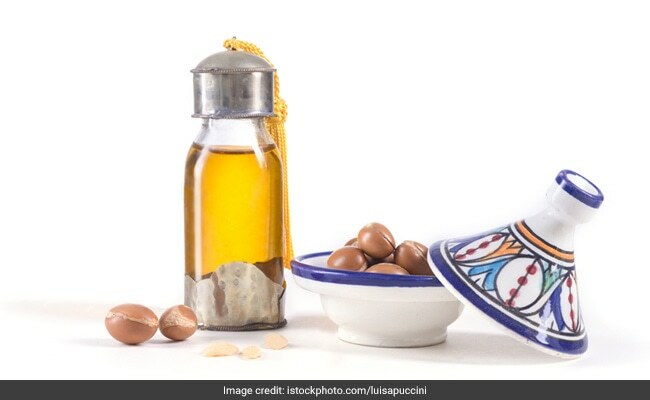 This ancient oil is obtained from the nut of a tree that is known to tenaciously survive in the semi-desert areas of the Mediterranean. It comes packed with essential fatty acids, antioxidants, vitamins and minerals that also work towards giving you a smooth and radiant skin by penetrating and nourishing the deepest layers of the cells. Argan oil is really a beauty elixir for head-to-toe nourishment for any skin and hair types. 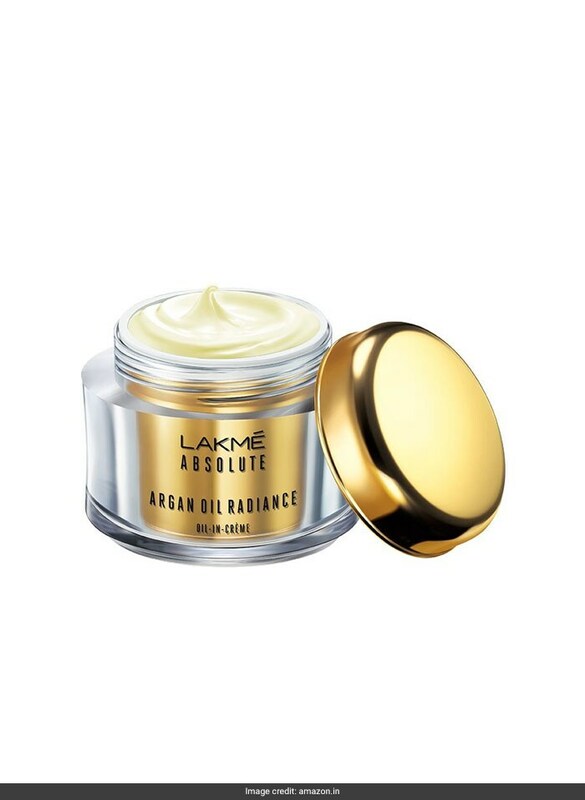 It is touted to maintain the skin's moisture balance and prevent premature ageing. This restorative shampoo contains a blend of nourishing oils like argan, jojoba, castor, avocado and almond, along with botanical keratin. It is available for Rs 499. Shop here. This argan oil will moisturise, soften as well as protect your skin and hair from sun damage. 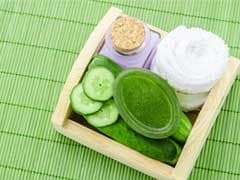 It is free of harmful toxins and parabens, amd comes packed with antioxidants. It is available for Rs 1,235. Shop here. 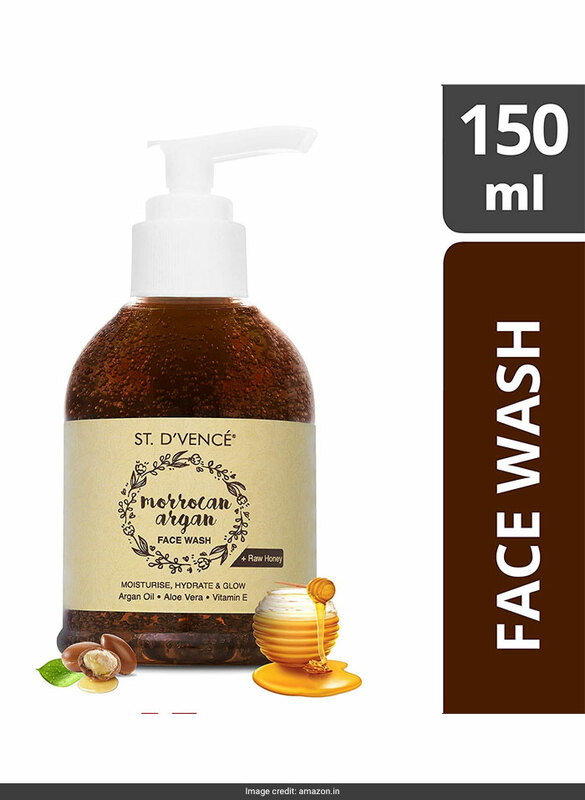 This refreshing face wash will help moisturise and hydrate your skin, while bringing back its natural glow. It comes with the goodness of argan oil, honey, aloe vera and vitamin E. It is available for Rs 275. Shop here. This day creme is rich yet non greasy, and designed to nourish and revitalise the skin. It contains SPF 30, which provides broad spectrum protection from UVA and UVB rays. 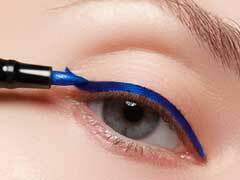 Available for Rs 579. Shop here. 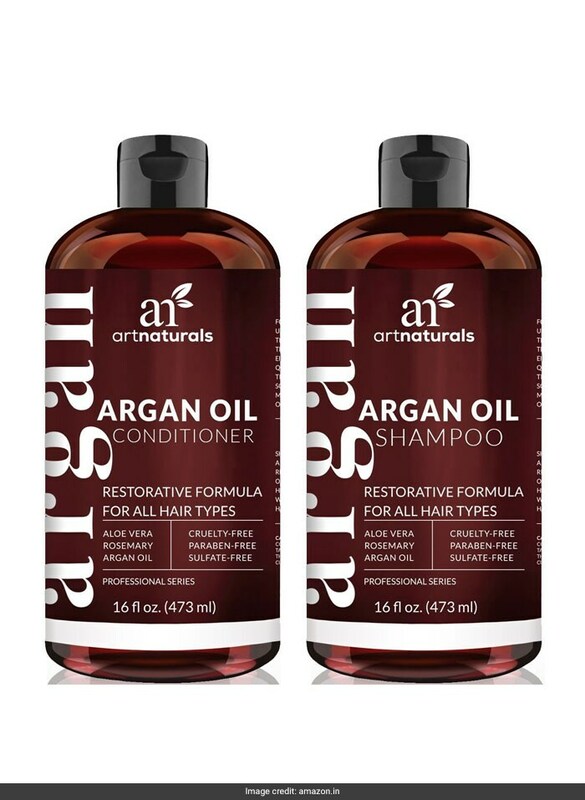 Give your hair the much needed care with this argan oil shampoo and conditioner set from Artnaturals. It will help repair dry hair to bring back its natural shine. Available for Rs 2,409. Shop here. 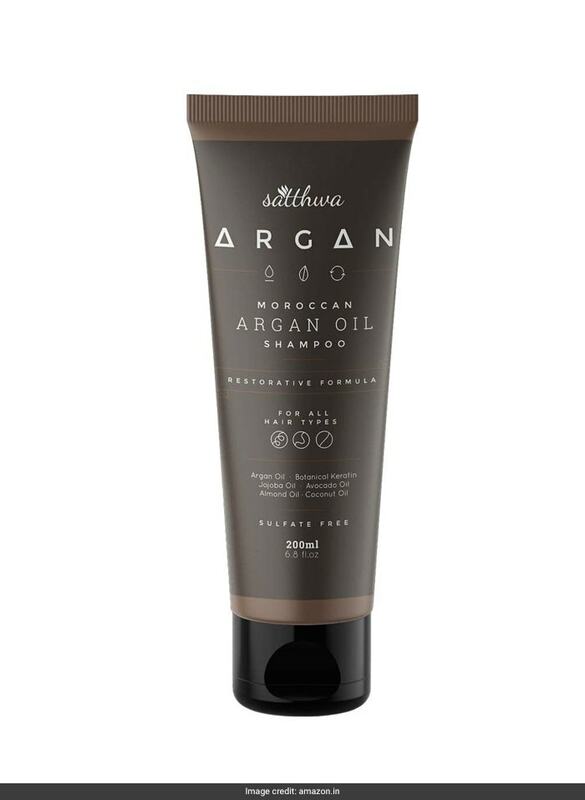 Turn to argan oil for the ultimate nourishment for your hair and skin.